1. 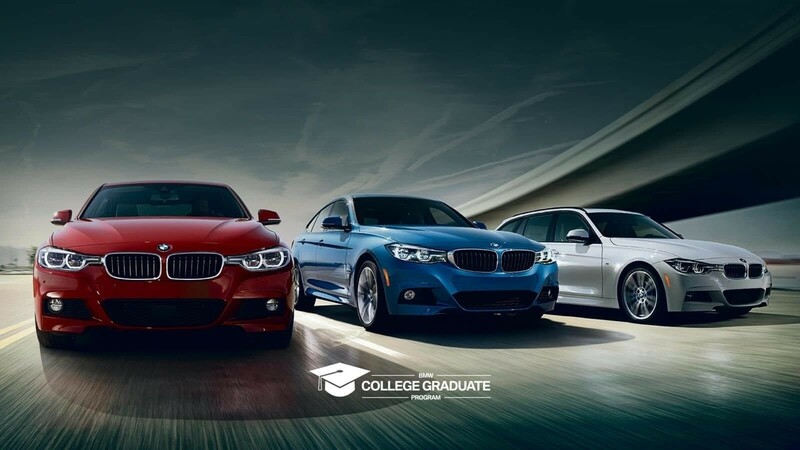 Offer subject to credit approval through BMW Financial Services and verification of graduation and employment. Recent graduate means graduation from an accredited college or university with a doctorate, graduate, undergraduate, or associate’s degree earned within the previous 24 months, or is eligible to graduate within the next 6 months and has a verifiable offer of employment. To qualify, you must have a minimum of 6 months of credit on file and no previous derogatory credit on any credit lines. Finance and lease terms based on credit score. 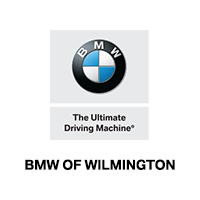 See your BMW Client Advisor for most current program.